bryn alexandra: Fall Candles - My Picks! Fall Candles - My Picks! These scents are perfect for this time of year and would be great to light if you are having company OR great to bring as hostess gifts! This candle is very "spicy" but doesn't scream "HOLIDAY!" like most fall candles. And when asked about it, my husband said "it's okay", which means it's a winner in my book! A great, inexpensive candle from Target.. a little sweeter than the other two featured. This one smells more like Christmas. I'm sorry, I couldn't find a link, but I got it at my local Target. Isn't the packaging awesome? 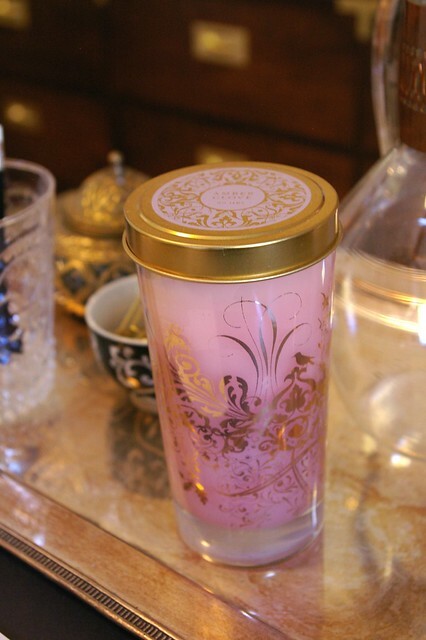 I have this candle in my office... it smells so good. 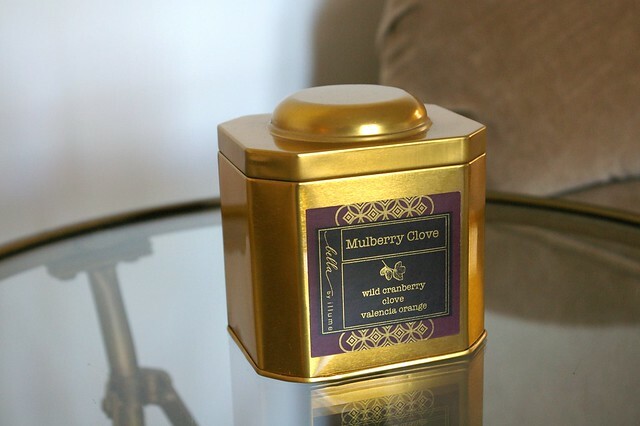 Very spicy (what can I say, I love spicy fall candles), but it's also feminine. I love the packaging - it's perfect for my pink office! I'd love to find a good pumpkin candle, but I haven't found one I like yet. Love your blog..this is my first time visiting. Please check mine out too if you'd like!! Mm, I enjoy a nummy smelling, cozy-making too. The other day I was in a shop that had one that smelled heavenly, called "Eggnog Latte." I am going to have to go back and get it, I think. Love a nice holiday scent. Thanks for posting. I just posted some really beautiful photographs I found. Love to have your feedback. These are some great candle suggestions. I like the Chilled Sangria from Banana Republic and the Jamaican candle from the Ralph Lauren store. Both are standard scents for their stores, but its really great this time of year as well. I gotta be honest "It's ok" from my husband is a winner also. But I'd love to omit the words: fine, ok, alright, from his vocab! 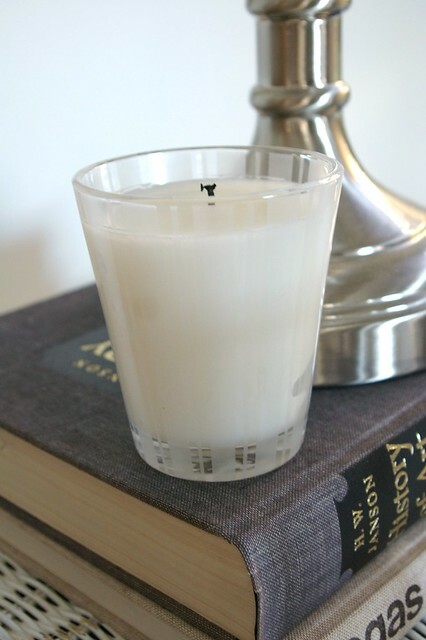 LAFCO's "Towne House" fragranced candle is one of my favs for Fall. Anthropologie has some pretty incredible candles!! Love the packaging on the Amber Clove. Gorgeous! I'm obsessed with the Thyme "Frasier Fir" for the holidays! It makes your house smell like an evergreen tree! Love it! Can't wait to try out the new target candle either! I got two amazing candles at Target that were from the brand Lume Luxe. They look expensive, cost $13 each ... and smell amazing!!! We sell them at my shop and everyone always comments on how good they smell!